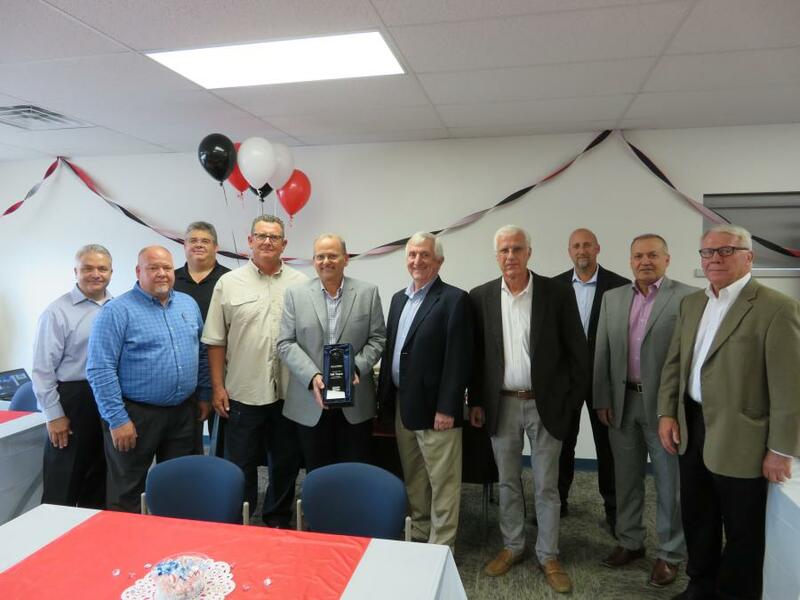 Jerry Enyeart (L), Atlas Copco district manager, presents Bill Schoenfelder, president of The Victor L. Phillips Company, with an award recognizing 100 years as an Atlas Copco dealer. In 1911, Victor L. Phillips and W.C. Jones founded The Jones-Phillips Company in downtown Kansas City, Mo. 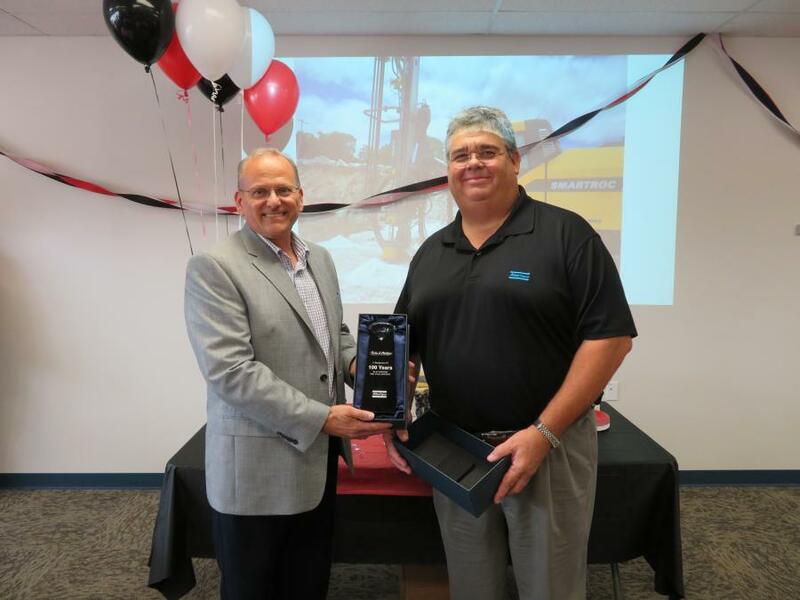 The two met while working at competing asphalt sales companies, and after leaving their respective companies, decided to work together. There were only three product lines, one of which was an asphalt kettle that Phillips had designed himself. 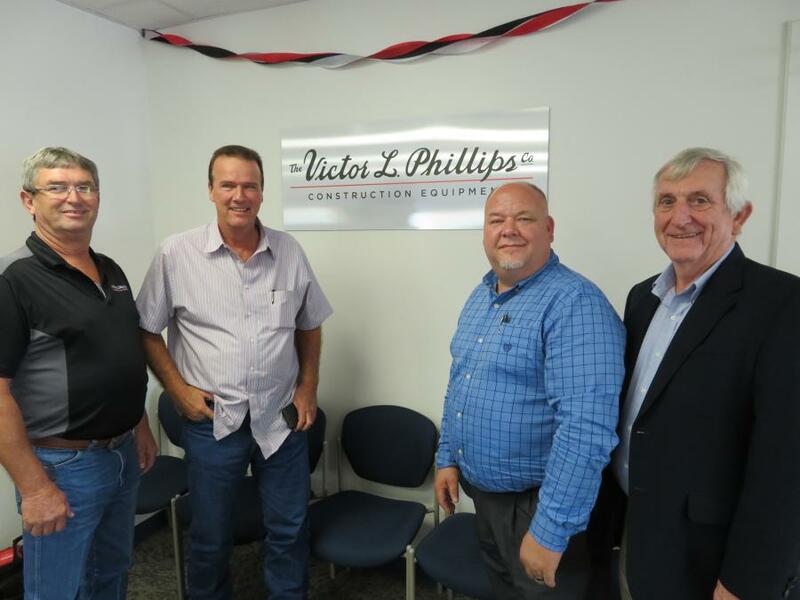 By the end of a tough first year, Jones left and Phillips bought him out and changed the name of the company to The Victor L. Phillips Company. The company picked up its first big manufacturer deal in 1917 with Ingersoll-Rand and have been a dealer ever since. 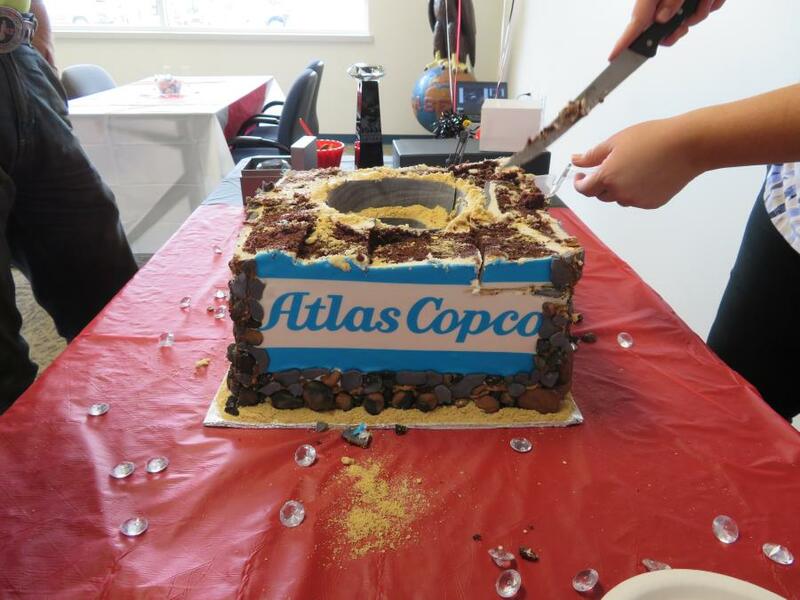 In 2004, Atlas Copco finalized the acquisition of Ingersoll-Rand Drilling Solutions. For more information, visit www.vlpco.com.